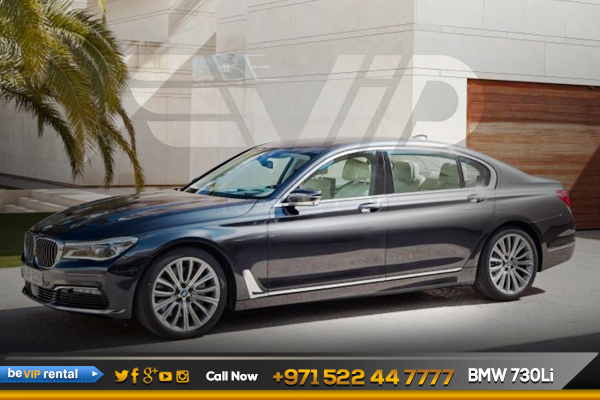 BMW 730 Li now available at Be VIP luxury car rental in Dubai that stands out from the crowd. Not only does the full-size sedan offer all of the latest high-tech features, but it also rewards the driver with a very exhilarating driving experience. Whether you are traveling to a business meeting or taking the kids on a family vacation, you can expect the BMW 730 Li to get you there in unmatched comfort. 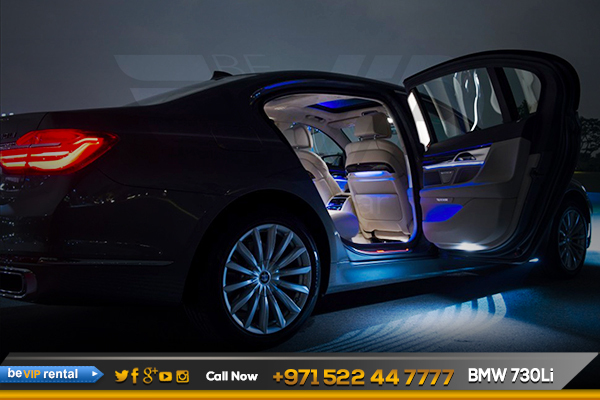 BMW 730 Li represents our take on contemporary luxury. We consider technical innovation and a high quality of all details as indispensable as the emotional form language and the atmosphere of wellbeing of the interior. If you live in Dubai and you have a special occasion, or if you are just visiting, you may consider renting a car. 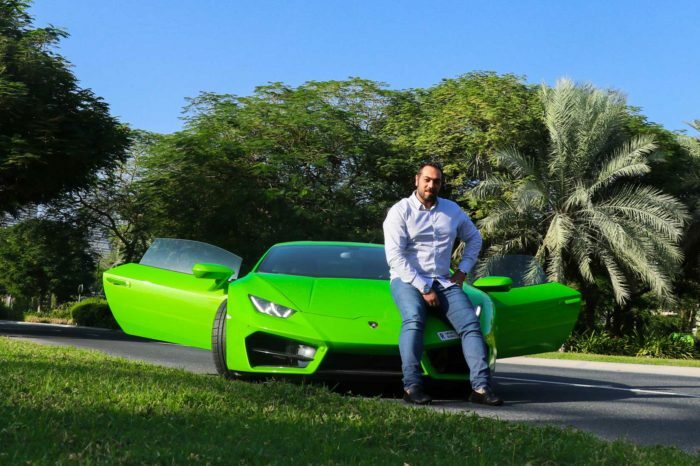 Depending on your budget, you can rent a car in Dubai, which may vary from SUV to luxury car rental. There are many online car rental services available on the internet. 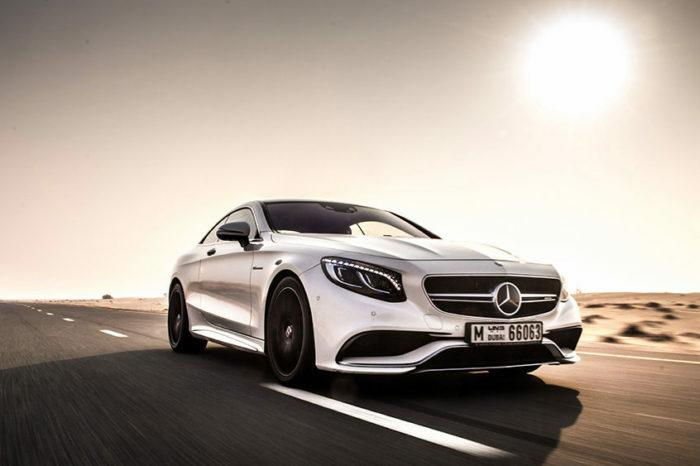 However, Be VIP will help you search wisely while choosing your perfect luxury car rental in Dubai. 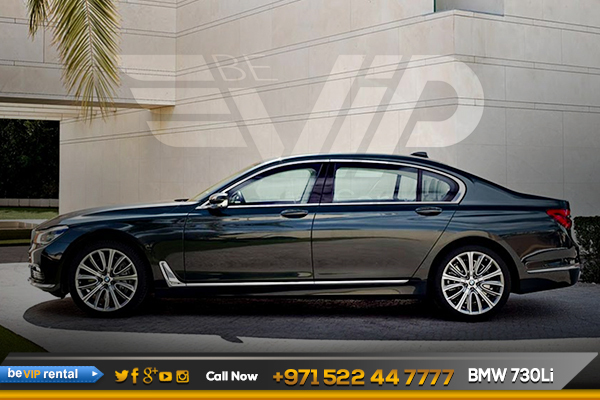 If you want to rent a BMW 730Li in Dubai, Be VIP Rent a car in Dubai is the right place. 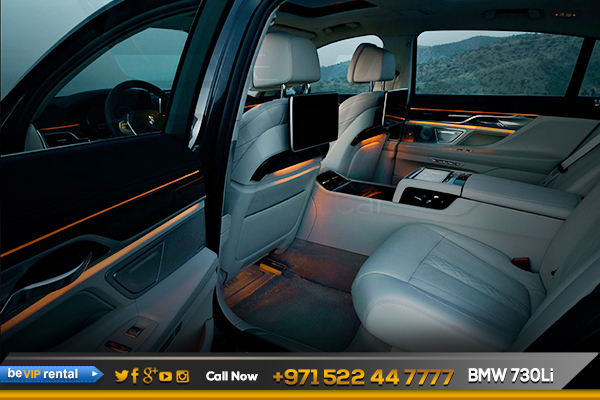 Make your dream come true by driving such an elegance beauty, rent a BMW 730 Li in Dubai. Down the road, we expect to see the powerful BMW 730 Li from BMW 730 Li family. 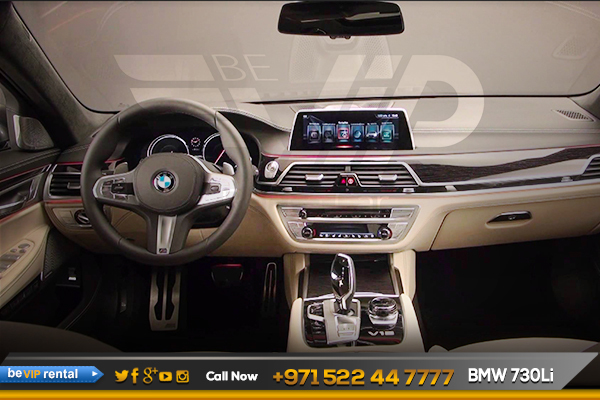 Make it possible for you too, Now we offer BMW 730 Li rental in Dubai including BMW 730 Li Rental in Abu Dhabi and all over UAE. Book Now! 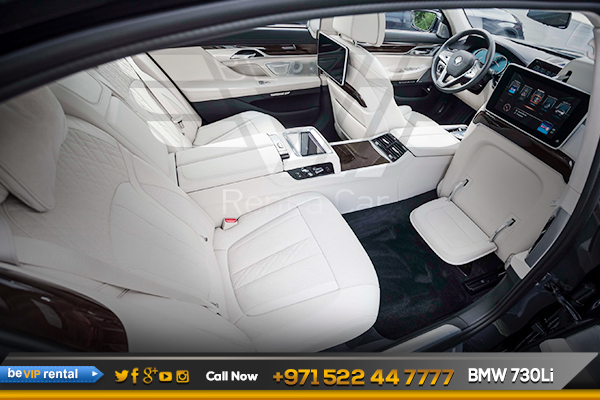 And get an exotic BMW 730 Li rental in Dubai.